Auto Restart And Sleep Mode. 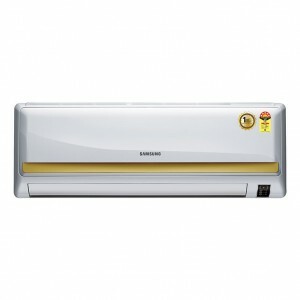 1 Ton Split Air Conditioner 12000 BTU. Turbo Mode And Blue Fin. 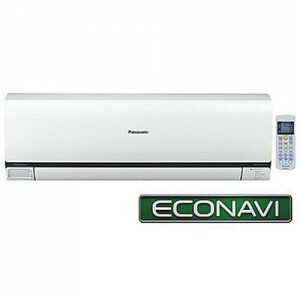 Five (5) Years Compressor, 1 Year Parts and service warranty. 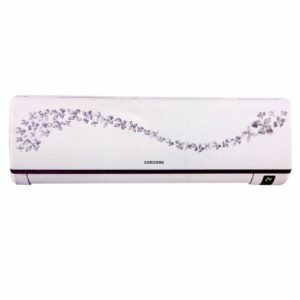 Haier 1 Ton Tundra Air Conditioner HSU–12CTR/W best price in Bangladesh. 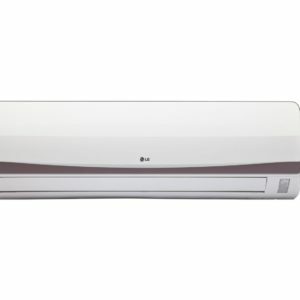 Buy Haier Genuine AC Now In BD. 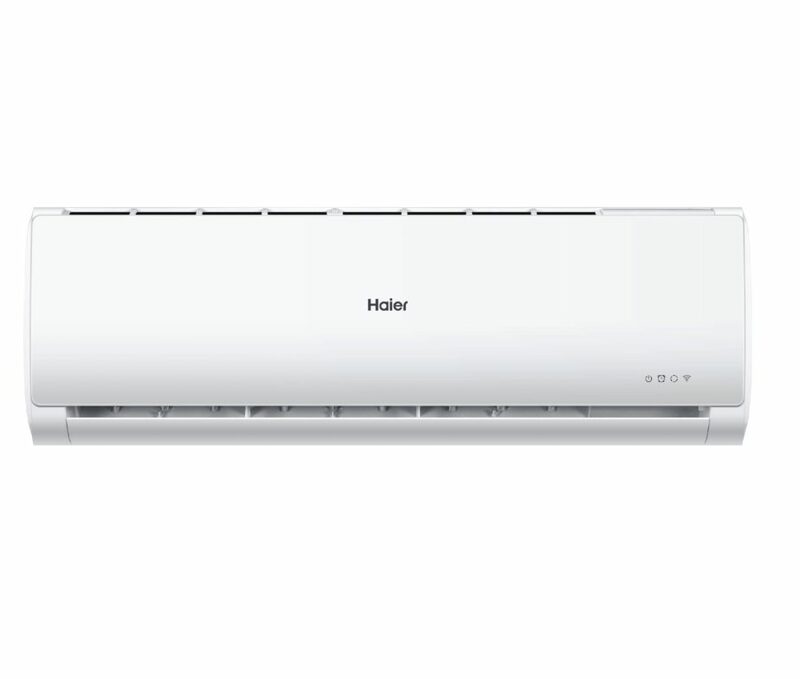 Haier 1 Ton Tundra Air Conditioner HSU–12CTR/W The Air-Conditioner which can be operate through Wi-Fi and Internet using Smartphone from anywhere. 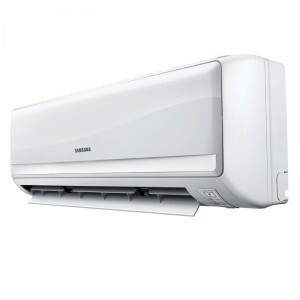 Adjust double air store rotor blades, through move engine can choose the route of air circulation. The eight left-right move method and six up-down move method type the three-dimensional air circulation, let people feel more relaxed. 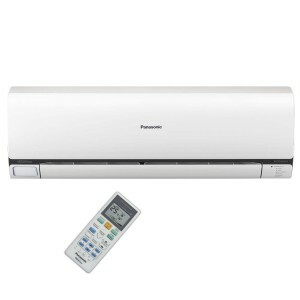 You can now management the heat range and air circulation around room. 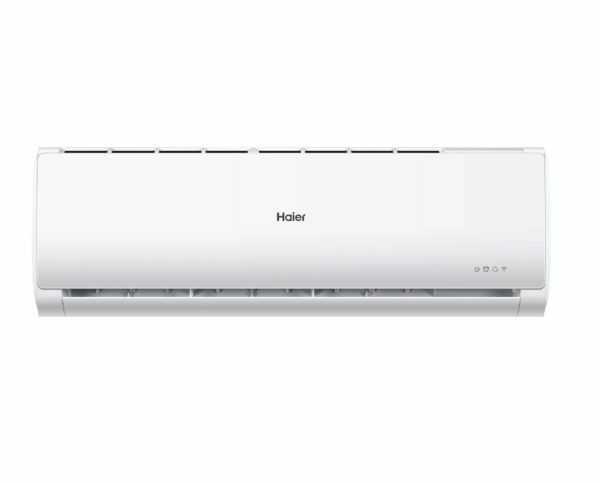 Haier 1 Ton Tundra Air Conditioner HSU–12CTR/W hydroponic metal aluminum foil makes condensing discharge efficiently so ensure the better efficiency with anti-corrosion impact. Unique developed board and LED display which make it possible to display the working declares and operate only when the product on while the display and structure can not be seen when device off in order to keep inside design with feeling of wholeness. 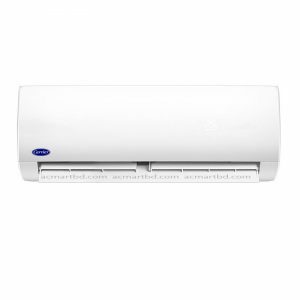 # www.acmartbd.com is the largest split, window and portable Air conditioner importer and re-seller in Bangladesh.